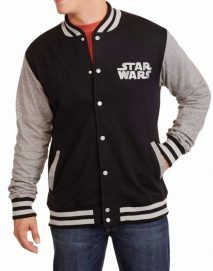 Take your breath and realize your dreams to come true, because you are about to be hit by a space-rock and roll bulletin of all classic Star Wars Jacket that you have ever known. 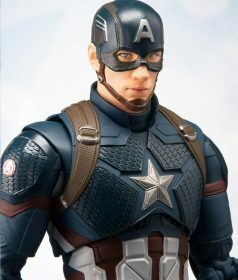 To desire what you admire and to work for it in order to get is the best way. 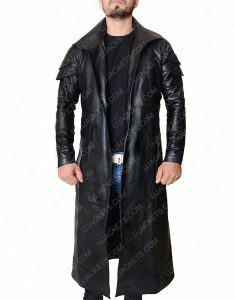 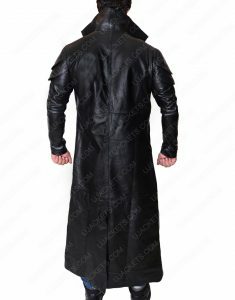 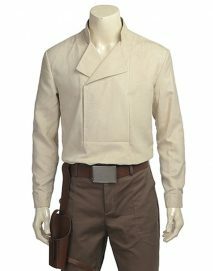 Whatever you are thinking of depicting on any other special day for cosplay or a film’s premiere you fulfill the vintage interpretation of all those attire like, John Boyega Finn Jacket and Luke Skywalker Jacket. 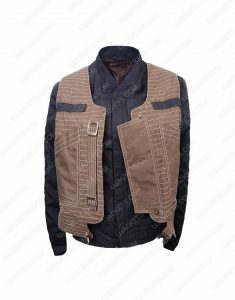 Moving ahead not to forget The Empire Strikes Back Han Solo Vest and The Force Awakens Han Solo Jacket with lots of love and admiration of Poe Dameron Jacket. 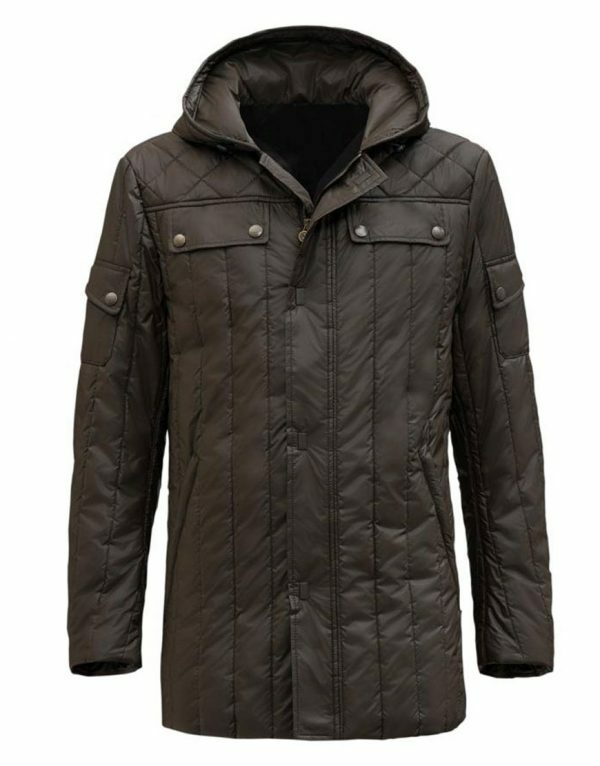 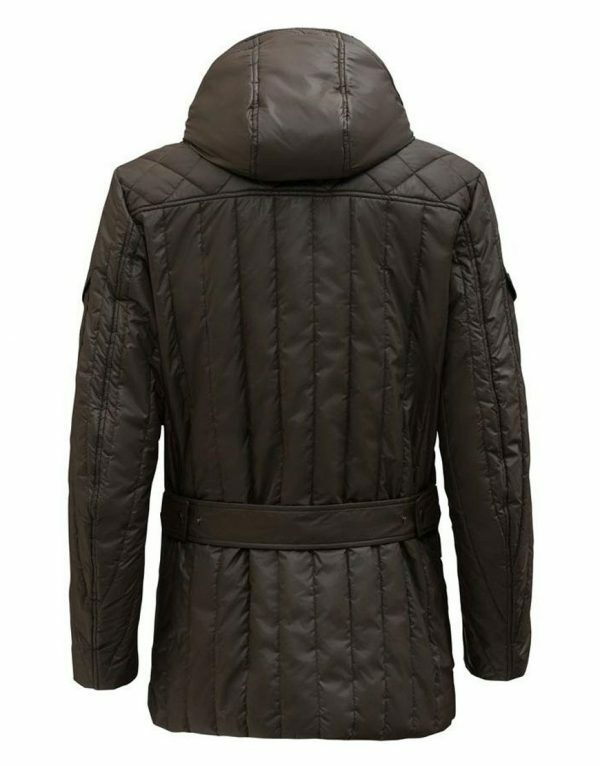 Outerwear like Darth Maul Jacket which keep you in the game and guise like Star Wars Darth Vader made a promise worthwhile. 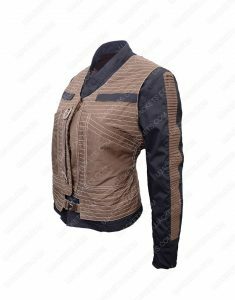 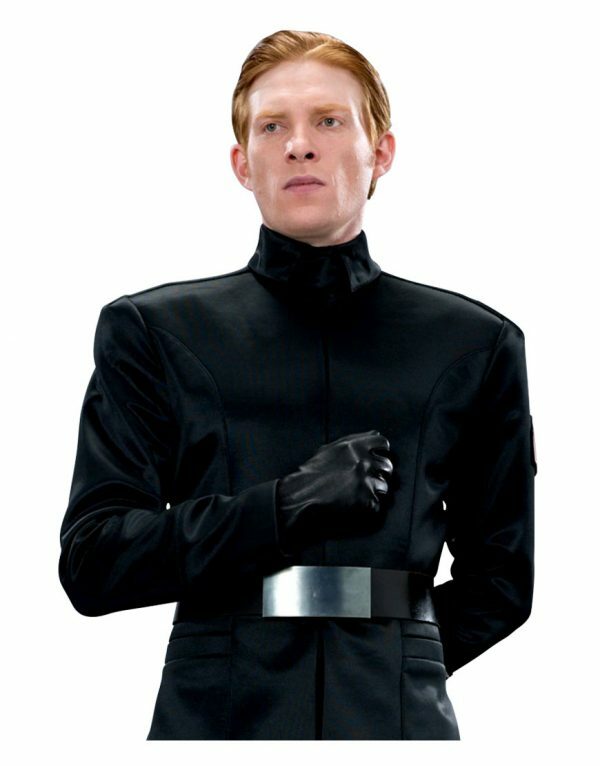 Those strongest and famous outfits as Daisy Ridley Vest with Removable Sleeves was the new embarkation at that time period. 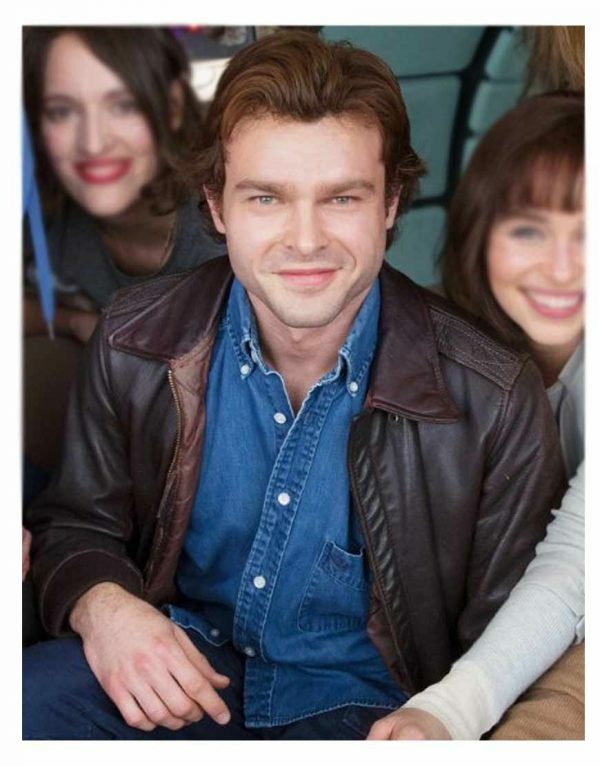 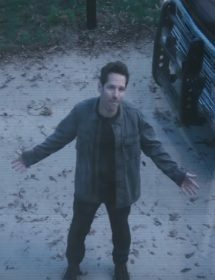 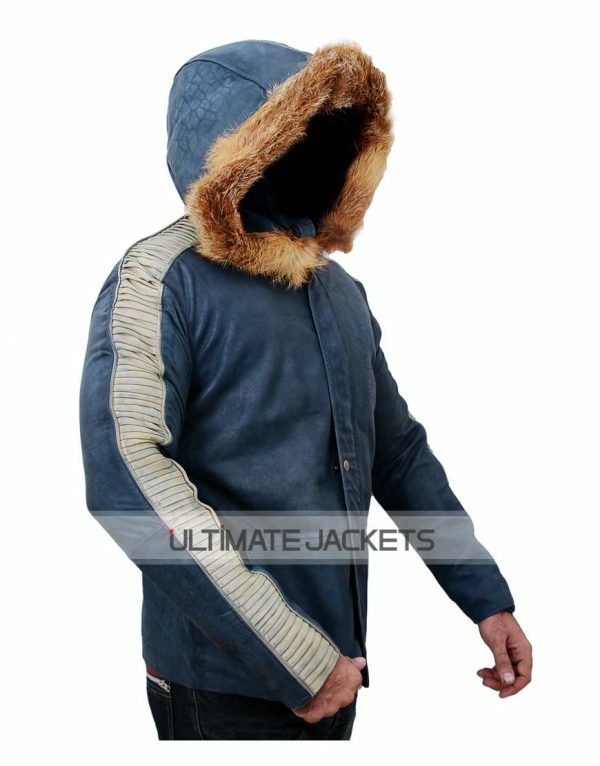 Harrison Ford Han Solo Parka is best winter’s gift like Cassian Andor Parka to the fullest. 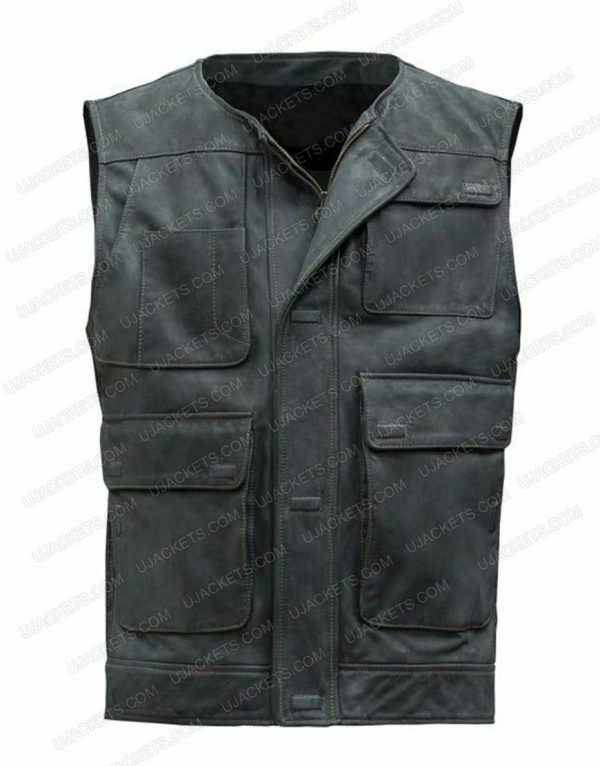 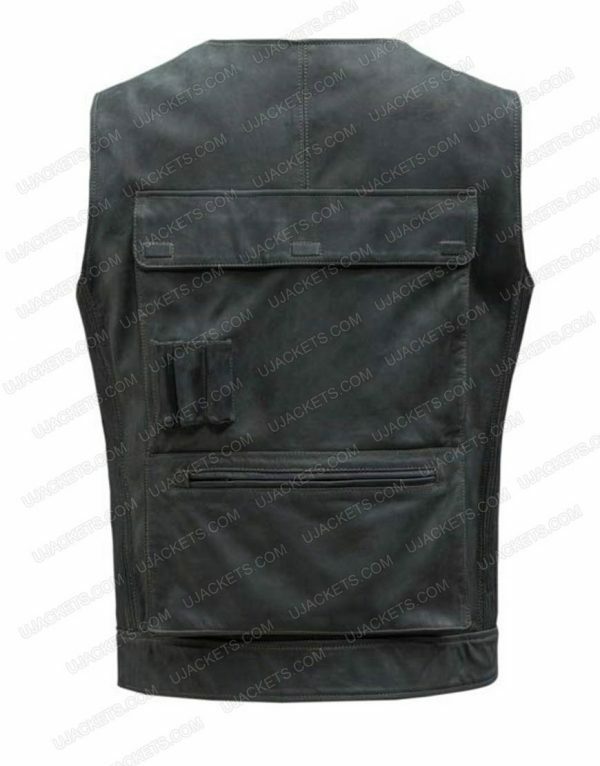 Now the latest two are Rogue One Jyn Erso Jacket with Vest and Captain Cassian Andor Brown Jacket to almost complete with the category designed only for true fans of the attraction. 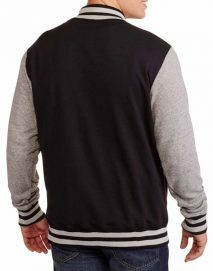 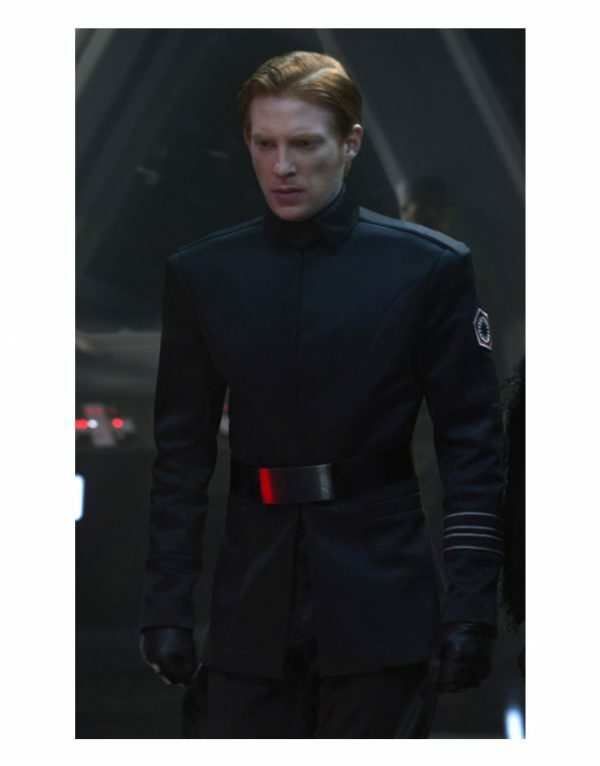 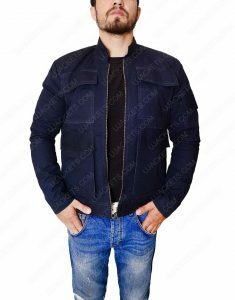 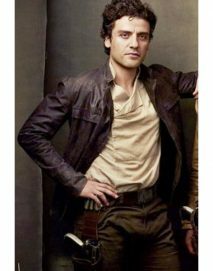 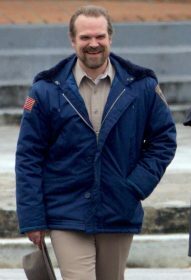 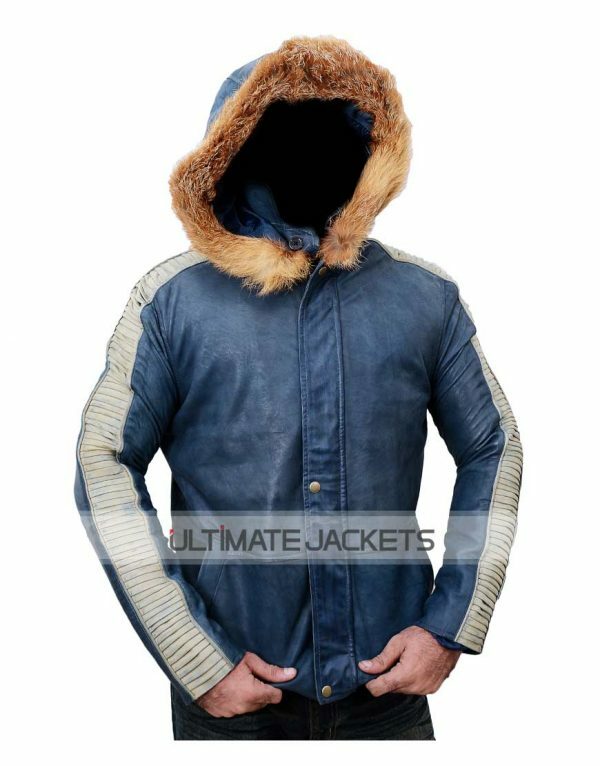 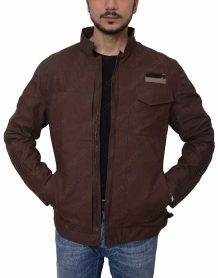 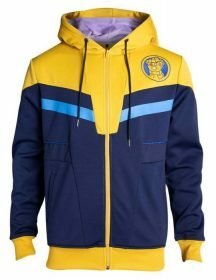 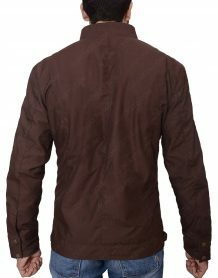 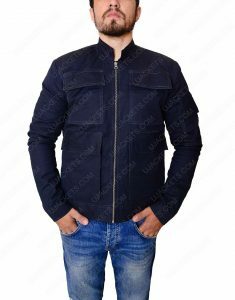 You can also try our new Poe Dameron Jacket from The last Jedi.